The workshop took place on 23 October 2014. 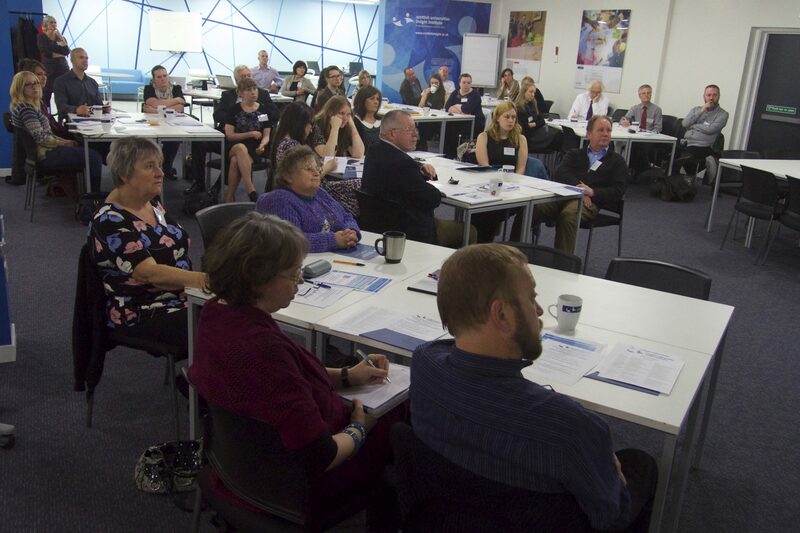 The plan was to review the findings of the first two workshops in the light of the Scottish Government’s housing strategic outcomes and well-being agenda. The participants explored what the ‘well-being and home’ and ‘well-being and neighbourhood’ workshop sessions have told us about the importance of home.